Flossmoor Country Club Now Offers 2 New Membership Programs for 2013! Champions Tour Golf returns with an exciting new format, attracting many of the world’s most recognized names in professional golf! 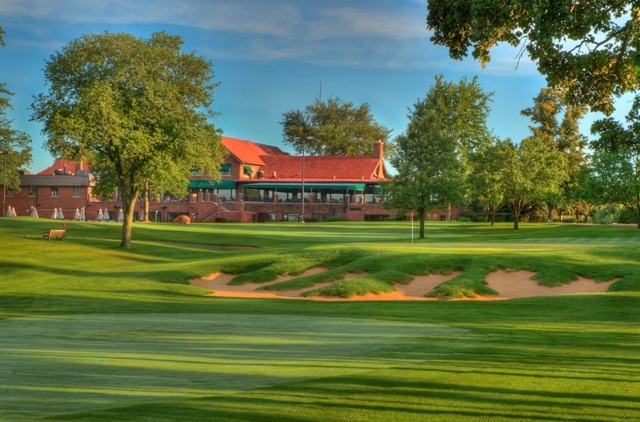 The Encompass Championship marks the return of Champions Tour Golf to the Chicago area on June 17-23, 2013. “A tradition unlike any other”. 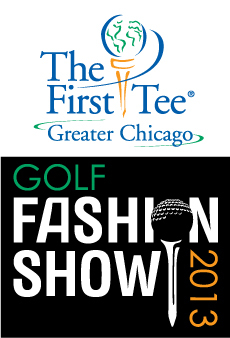 Although we won’t be at Augusta, The First Tee of Greater Chicago is hosting a party unlike any other and you won’t want to miss it!